Paul married Valerie Booles on May 28, 1976. Valerie was an accomplished pianist, originally studying in Vienna. Their living room contained a Steinway piano that Paul had bought for her during their courtship, in addition to PWK’s Klipschorn/Belle three-channel array. It was cozy, but surely it could accommodate another piano! 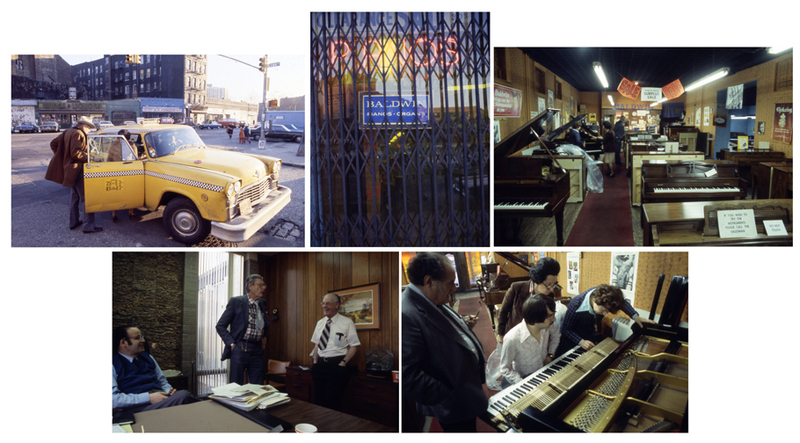 In January of 1979, Paul flew Valerie to New York City to find the piano of her dreams. Fortunately for us they were accompanied by Gary Gillum who was able to photographically record the event. Back home, her “new” Bosendorfer snuggled up to the Steinway. It was definitely a “maximum music” living room!